I scream, you scream, we all scream for ICE CREAM! 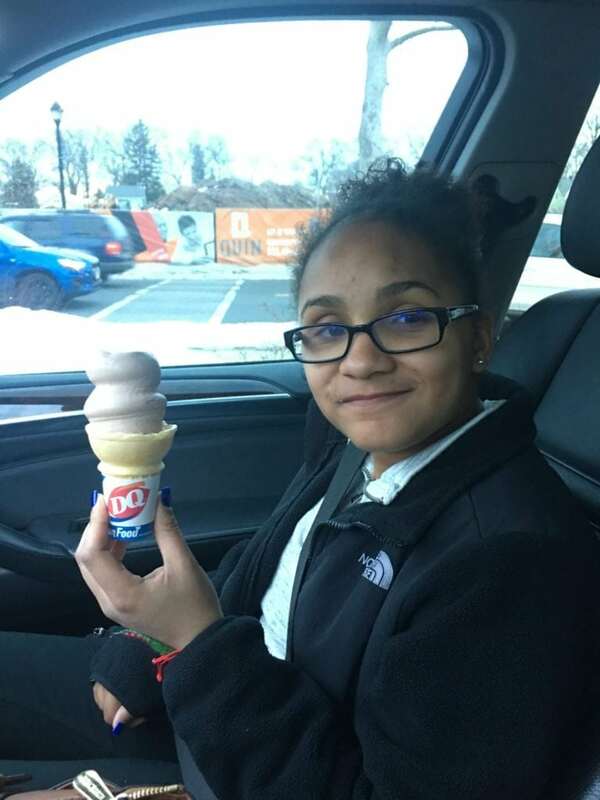 – Dairy Queen Corp.
What’s better than ice cream on a hot summer day? Not much! But we do think there is one thing that makes it even sweeter – helping patients at Children’s Specialized Hospital! Starting today and running through Miracle Treat Day on July 27, you can purchase a Miracle Balloon at your local Dairy Queen to help raise funds for our patients. It’s the perfect excuse to go enjoy DQ’s new Guardians of the Galaxy Blizzard, Chocolate Dipped Cone or any of your favorite treats. Previous post: Buy a Blizzard, Make a Miracle! Next post: Join Dairy Queen in creating a "Summer of Miracles"